At midnight last night, the president made a typo in a Tweet. This morning, there is a t-shirt with the word on it. 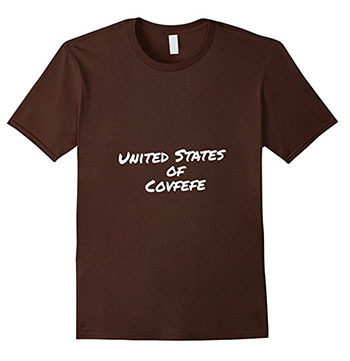 It’s not that you shouldn’t be allowed to do this, it’s just that the president will do something much worse than a typo by the time the shirt arrives, if you were to buy it today, which I will specifically ask you not to do. 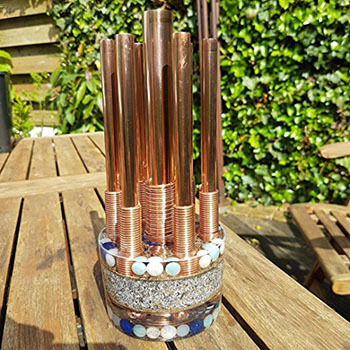 Constructed of crystals, copper pipe, and plastic resin, this “Orgone Chembuster” claims to shield you from wi-fi and cellular radiation. 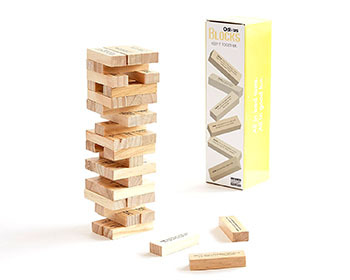 It works about as well as you’d expect it to work by looking at it. As always with crystal/healing/energy items, the price is excessive. 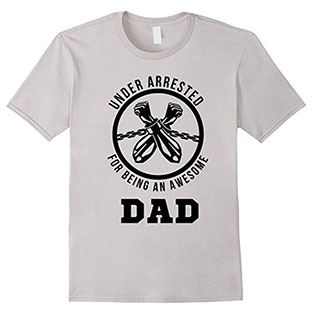 I hate when I’m under arrested just for being an awesome dad. This sign welcomes you to Feces Drive, where you can drink your feces drink. If you’re afraid of feces, well, there’s a sign for that, too. Isn’t it really funny how poor people are out of shape, and they wear crummy clothes, and they shop at the cheap store? 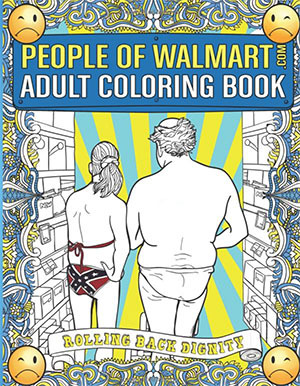 Let’s take pictures of them without their consent, and post them online, and then Venn-Diagram the people who laugh at them with the people who color in adult coloring books. See, capitalism works! 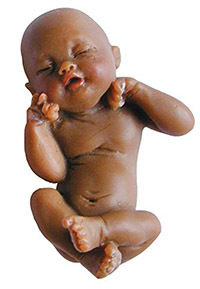 An anti-abortion company makes these adorable little dolls labeled “Fetal Model, 11-14 week” to convince women that a baby at this stage is already a fully-formed person. I guess they don’t want someone to accidentally google “11 week fetus” and see a tiny little transparent alien-axolotl. But what’s a little lie when it comes to suppressing women’s access to healthcare and human rights?